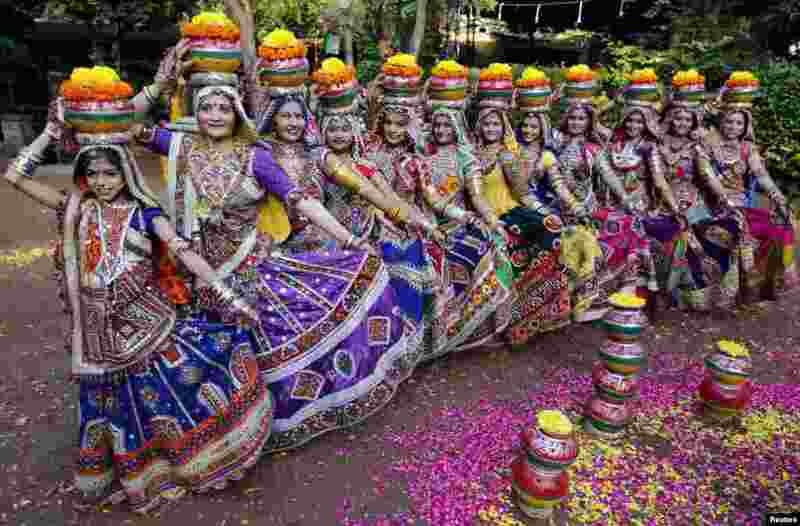 1 Women dressed in traditional attire pose as they take part in rehearsals for the "garba" dance ahead of Navratri festival in the western Indian city of Ahmedabad. 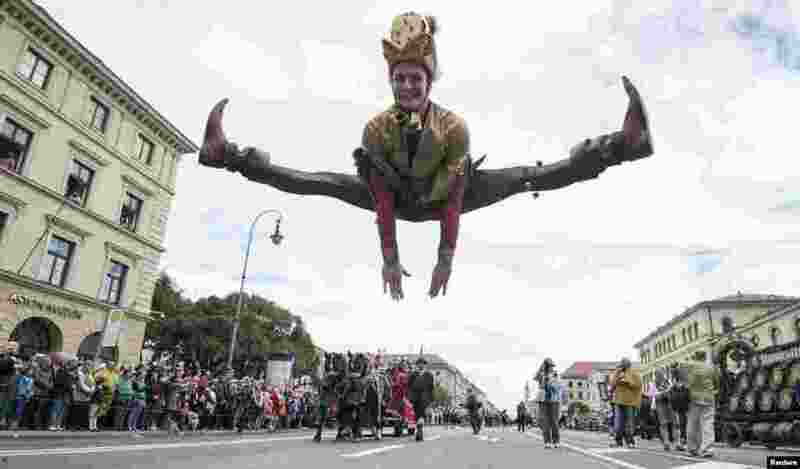 2 An actor performs during the Oktoberfest parade in Munich, Germany. Millions of beer drinkers from around the world will come to the Bavarian capital over the next two weeks for the 181th Oktoberfest, which runs until Oct. 5. 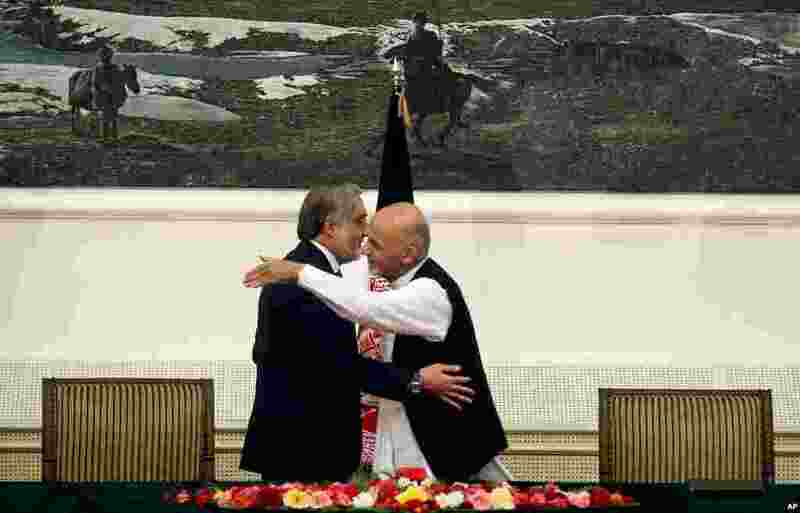 3 Afghanistan's presidential election candidates Abdullah Abdullah, left, and Ashraf Ghani Ahmadzai, right, hug after signing a power-sharing deal at presidential palace in Kabul. 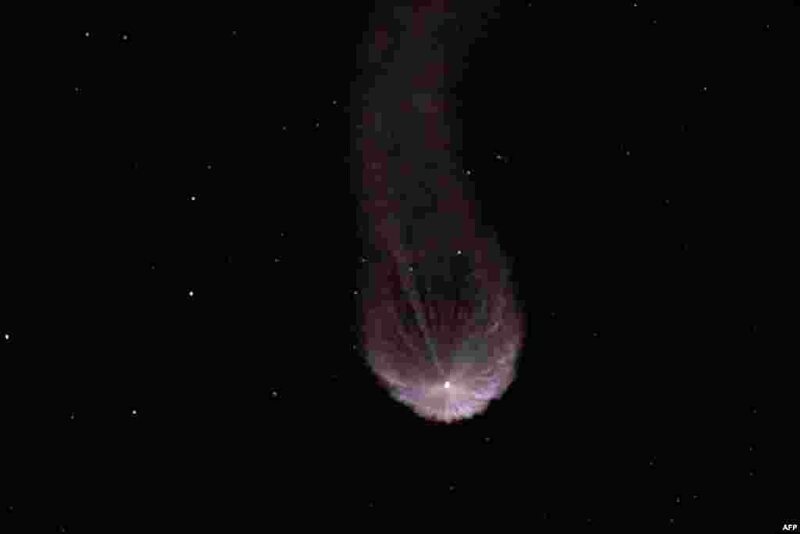 4 A contrail is seen behind the SpaceX Falcon 9 rocket carrying a Dragon supply ship as it flies into space after lifting off from the launch pad on a resupply mission to the International Space Station in Cape Canaveral, Florida.